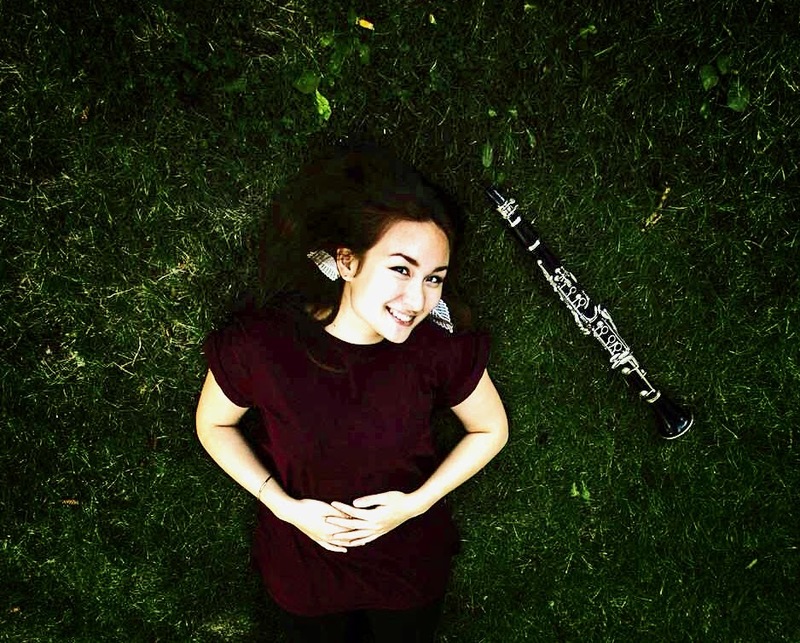 Alexandra is currently a clarinet performance major at the Brandon University School of Music in Canada. She received her early musical training in Taiwan, where she first experienced orchestral playing and chamber music. Alexandra moved to Saskatoon in 2006 and continued her musical studies there; she was the principal clarinet of the Saskatoon Youth Orchestra from 2010-2012. She was accepted into the National Youth Band of Canada in 2014 and 2015, and in 2015 she won the principal clarinet seat. This year, Alexandra was selected through audition to be the soloist in Frank Ticheli’s Blue Shades in performance with the Brandon University Symphonic Band. She was also the first place winner of the Kaye and G.R.Rowe Memorial Scholarship, the highest award in the Brandon Festival of the Arts.